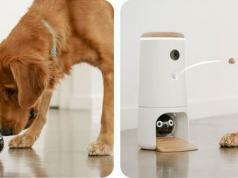 Meet the Sego I robot: a smart tool that lets dog and cat owners take care of their pet from anywhere. 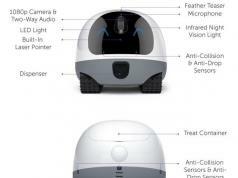 They can control the robot from their iOS or Android device. 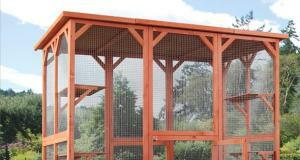 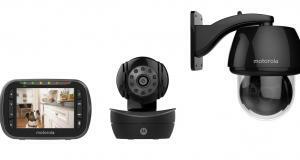 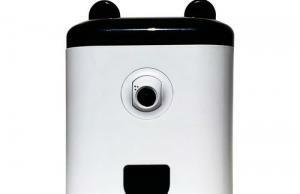 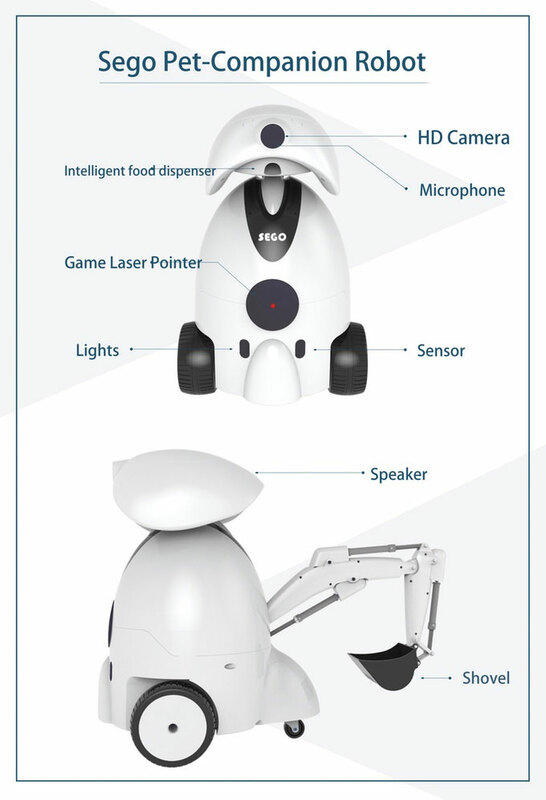 The robot has a HD camera, microphone, sensor, lights, and an intelligent food dispenser. 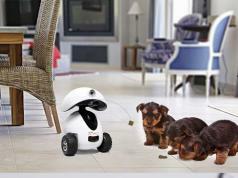 Sego also comes with a robotic arm to clean after your pets. 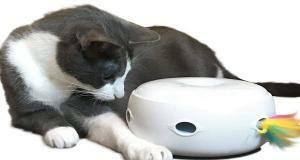 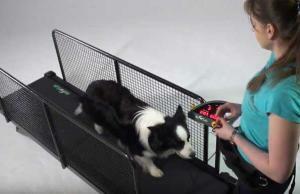 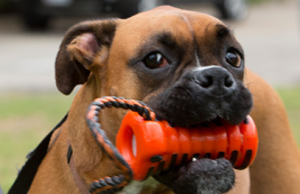 The laser pointer game can keep your pets entertained.